Dame Beryl Bainbridge (1934-2010) is acknowledged as one of the greatest British novelists of her time. 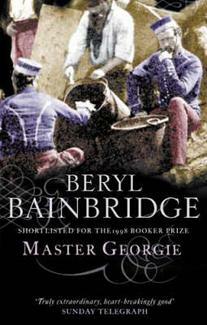 Author of seventeen novels, two travel books and five plays, five of her novels were shortlisted for the Booker Prize, including Master Georgie, which went on to win the James Tait Black Memorial Prize and the WHSmith Literary Award. She was also awarded the Whitbread Novel of the Year Prize twice, for Injury Time and Every Man for Himself. 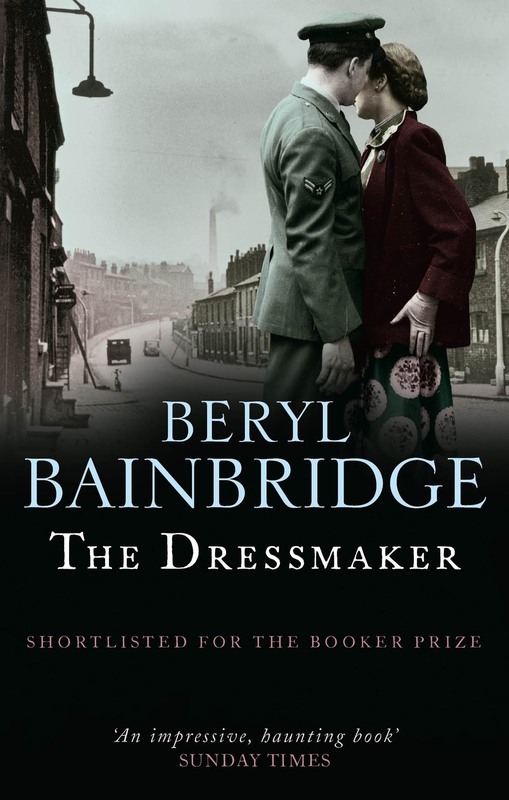 In 2011, a special Man Booker ‘Best-of Beryl’ Prize was awarded in her honour, voted for by members of the public. Born in Liverpool and raised in nearby Formby, Beryl spent her early years working as an actress, leaving the theatre to have her first child. Her first novel, Harriet Said... was written around this time, although it was rejected by several publishers who found it “indecent”. Her first published works were Another Part of the Wood and An Awfully Big Adventure, and many of her early novels retell her Liverpudlian childhood. A number of her books have been adapted for film, most notably An Awfully Big Adventure, which is set in provincial theatre and was made into a film by Mike Newell, starring Alan Rickman and Hugh Grant. She later turned to more historical themes; such as the Scott Expedition in The Birthday Boys, a retelling of the Titanic story in Every Man for Himself, and Master Georgie, which follows Liverpudlians in the Crimean War. Her no-word-wasted style and tight plotting have won her critical acclaim and a committed following. Beryl regularly contributed articles and reviews to the Guardian, Observer and Spectator (amongst others), and she was the Oldie's longstanding theatre critic. In 2008, she appeared at number 26 in a list of the 50 most important novelists since 1945, compiled by the Times. At the time of her death, Beryl was working on a new novel, The Girl in the Polka Dot Dress, which was published posthumously.